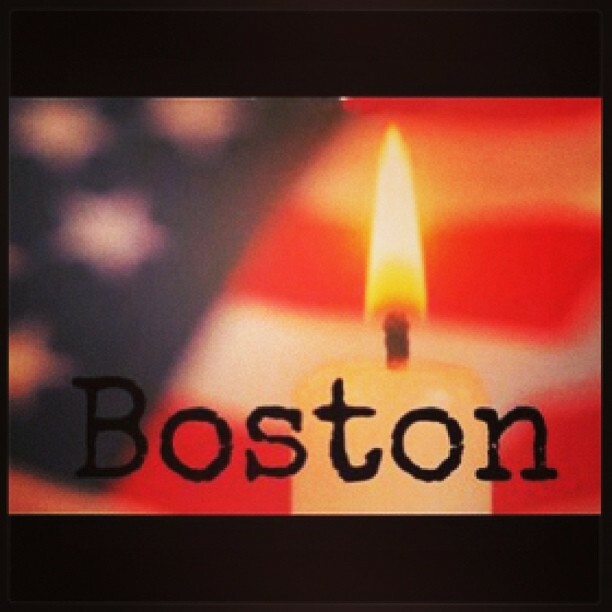 Grant solace and peace to those still held by physical, emotional and spiritual distress from acts of terror. [Remember now those who are suffering from trauma after the ___________ (add name of event, such as Boston Marathon bombings, 9-11 attacks, Sbarro restaurant suicide bombing)]. Release them from visions of death and destruction. Release them from guilt or shame, from fear or anger. Bind their wounds with Your steadfast love. Lift them on Your wings of kindness and grace. Blessed are You, G-d of healing, Source of strength for survivors of violence and tragedy in every land and in every age. Blessed are You, Source of hope and comfort. © 2013 Alden Solovy and www.tobendlight.com All rights reserved.